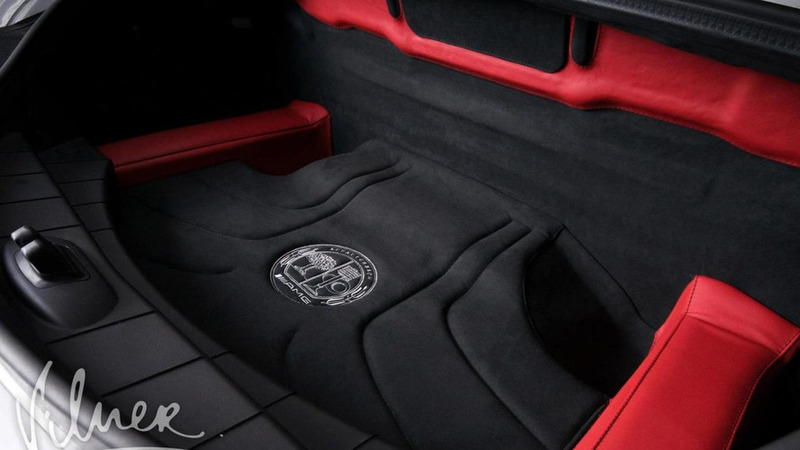 The Mercedes SLS AMG has always been one of the more luxurious supercars, but that hasn't stopped Vilner from trying to spruce up the model's interior. 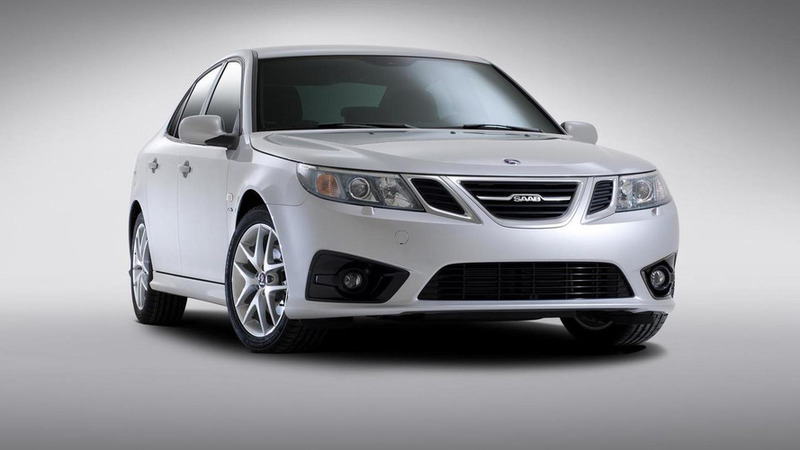 Saab's parent company, National Electric Vehicles Sweden (NEVS), has entered into a long term partnership with the Chinese city of Qingdao. 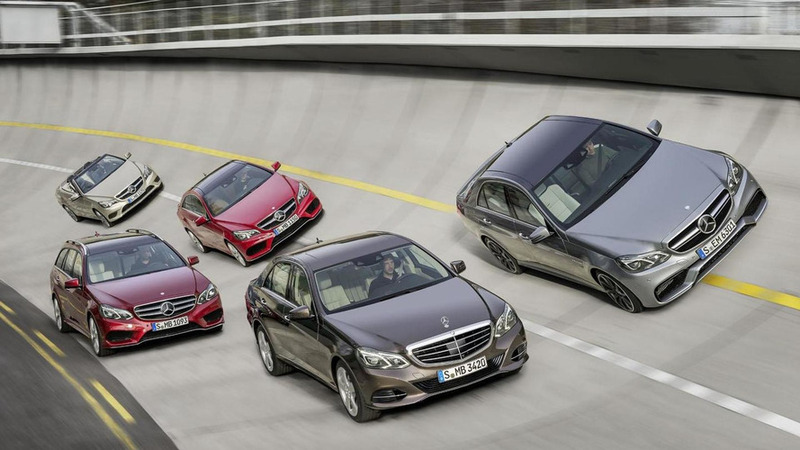 Mercedes has released the first picture of the 2014 E63 AMG, ahead of its debut at the North American International Auto Show. 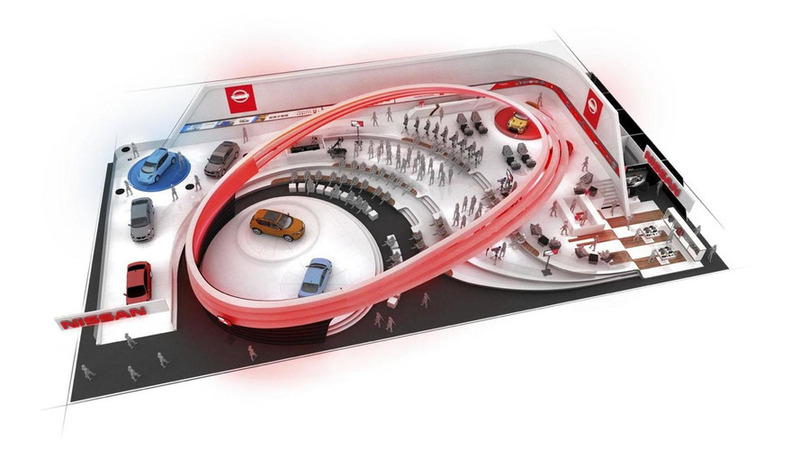 The North American International Auto Show will be full of cars and concepts, but Nissan is taking a different approach and introducing a new smell in Detroit. According to a recent report, the Hyundai HCD-14 concept to preview the 2014 Genesis sedan. 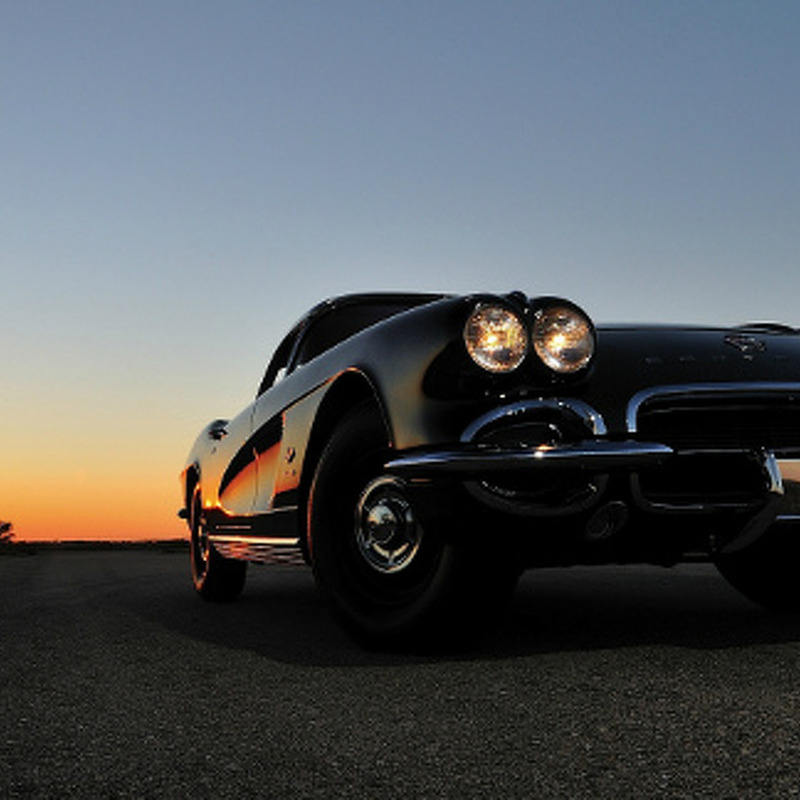 Cadillac has released the second teaser image of the 2014 ELR. 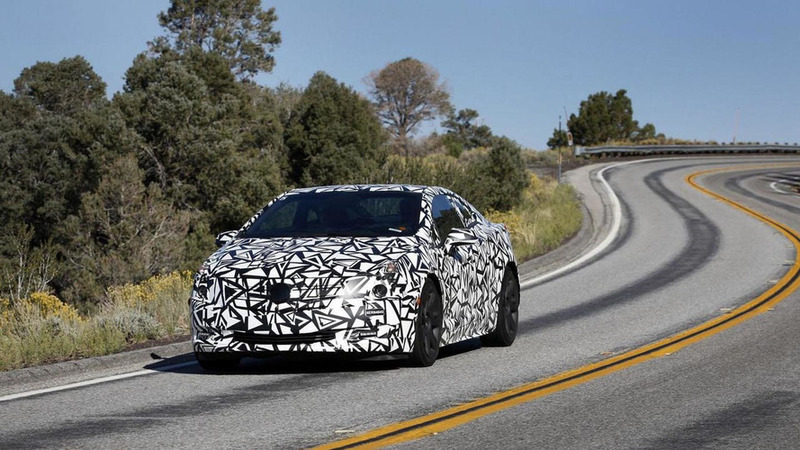 It will be a luxurious two-door coupe which is based on the Chevrolet Volt. 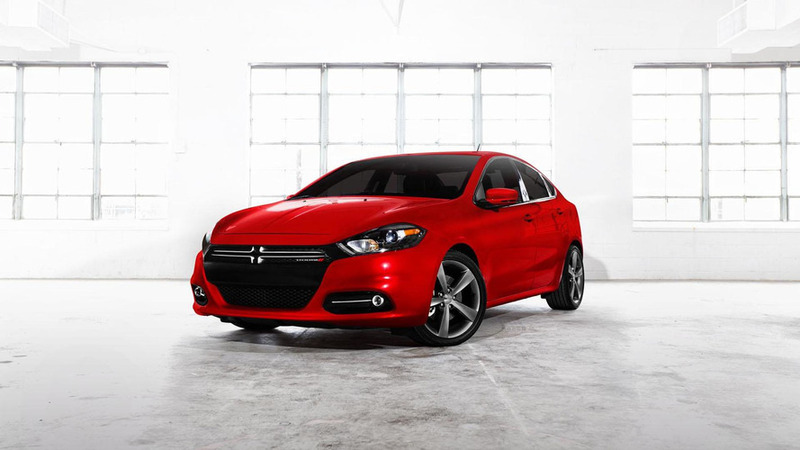 Dodge has taken the wraps off the 2013 Dart GT, ahead of its debut at the North American International Auto Show. 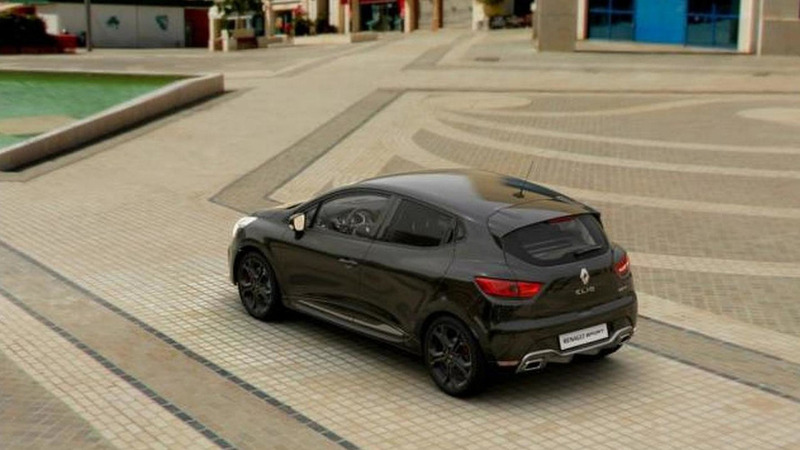 The 2013 Clio RS 200 configurator is now available through Renault's Belgium website. 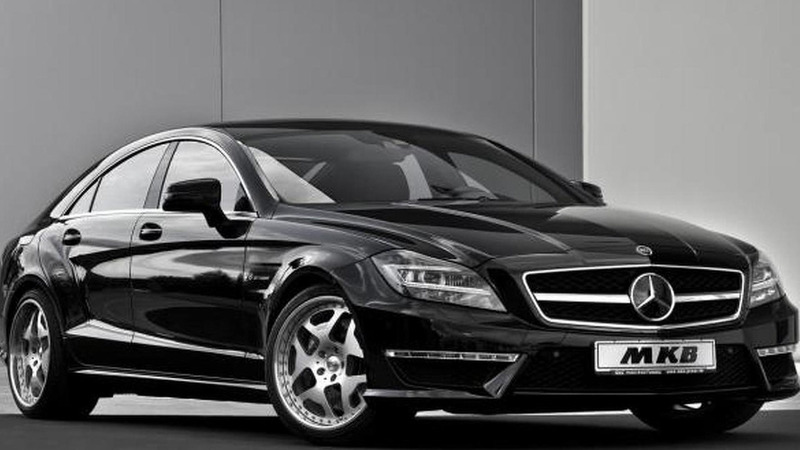 German tuner MKB has released an upgrade program for the Mercedes-Benz CLS 63 AMG. New set of alloys included. 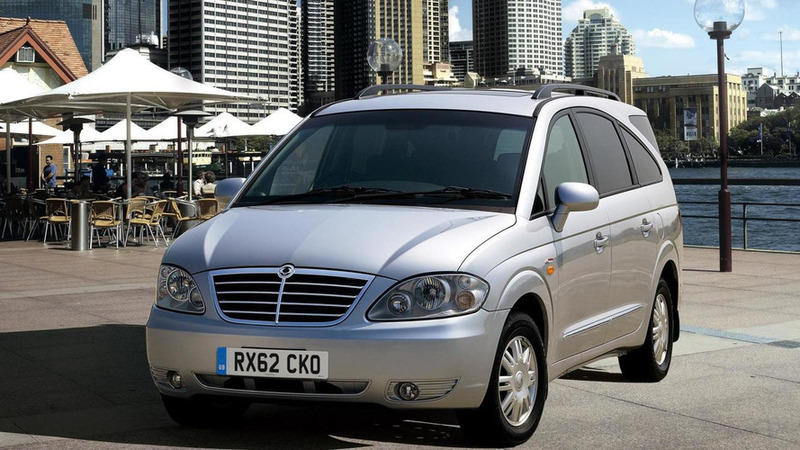 SsangYong has slightly revised its Rodius MPV which has a starting price of 15,995 GBP. 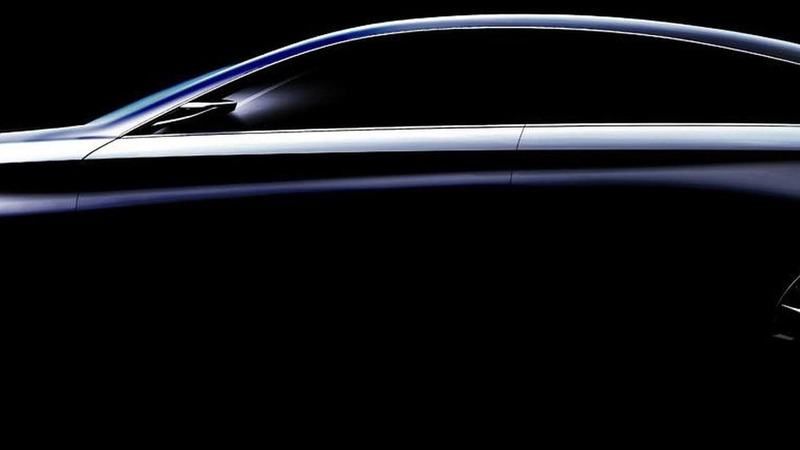 2014 Toyota Corolla leaked ? 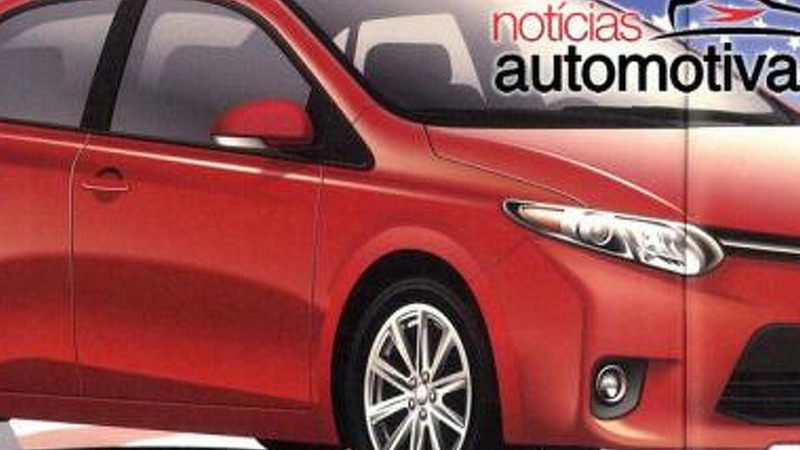 Purported images of the 2014 Toyota Corolla have surfaced the Internet. Design seems to be evolutionary. 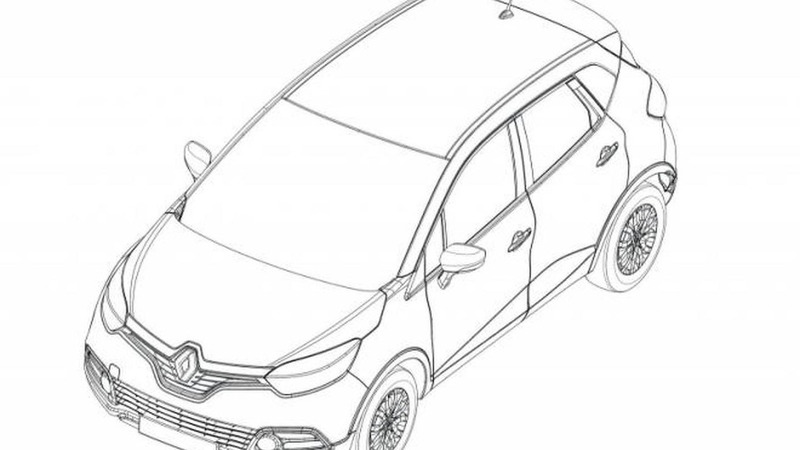 Renault has released photo and video teasers of the upcoming Captur production version. 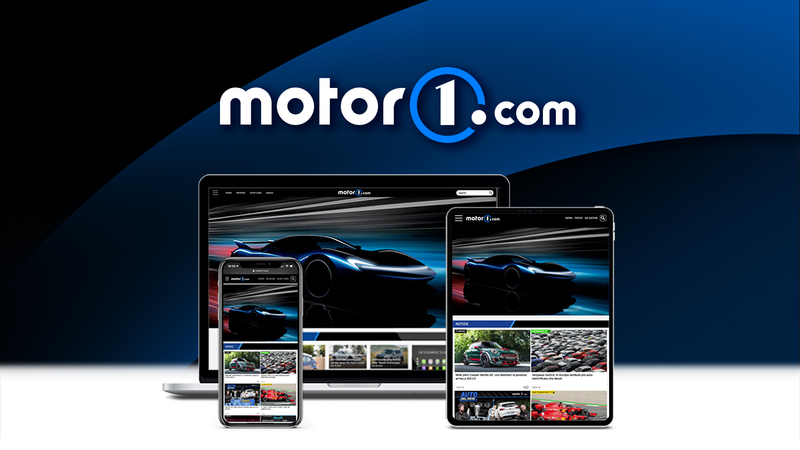 Sport Auto's Christian Gebhardt recently tested at Hockenheim a BMW M135i tuned by Versus Performance. 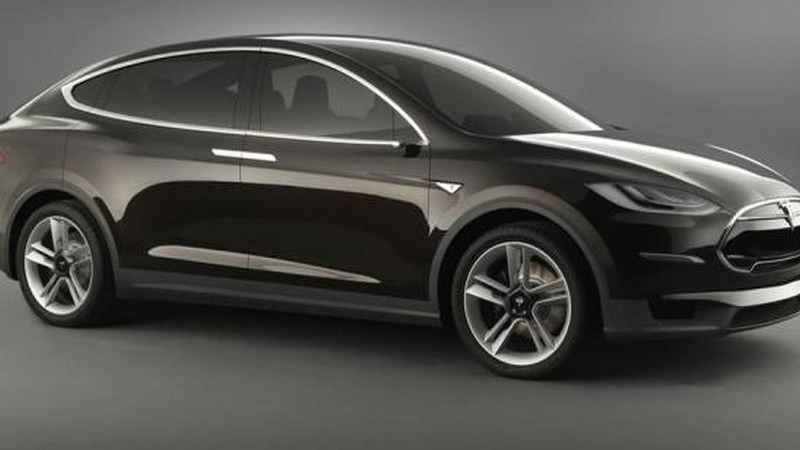 The NHTSA has proposed new rules that if approved would force EV and hybrid automakers to install sound-emitting systems.